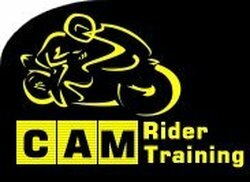 Euro-Rider (recently merged with Bikesense) provides informal on/off road riding tuition from two locations in the Cambridge area; Bourn Airfield and Cherry Hinton. Euro-Rider's fleet now includes the Royal Enfield Himalayan 410cc Adventure Bike. Camrider has been operating in Cambridge since 1977 and was originally part of the County Council's Road Safety department. Camrider operate Yamaha YBR 125's as part of their training fleet. Normally open seven days a week for CBT training. 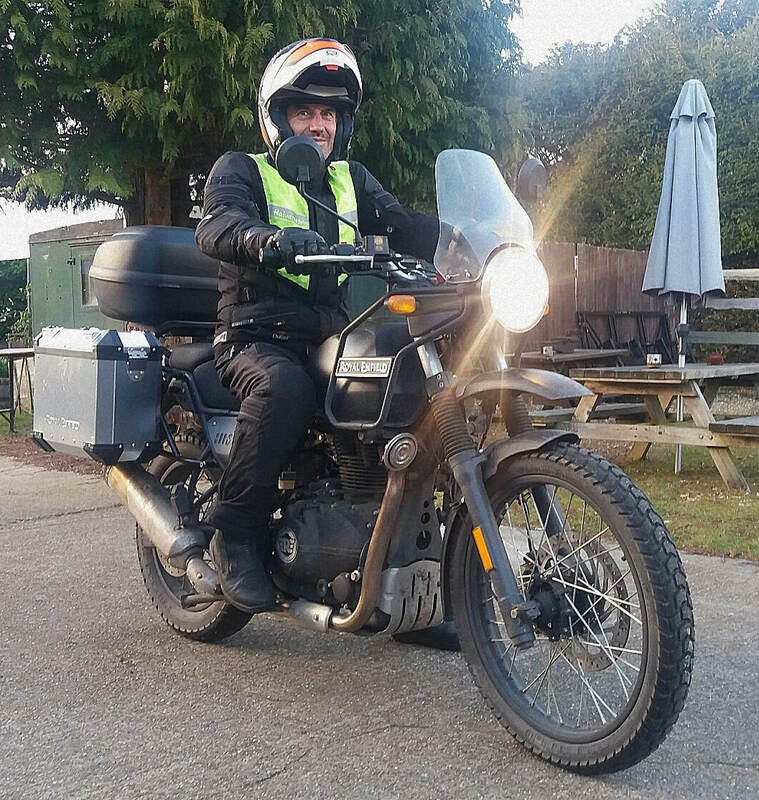 JJ's Motorcycle Training covers the Cambridge, Huntingdon, St. Ives, St. Neots and Wyton area, and include Herald Classic 125's in their training fleet.